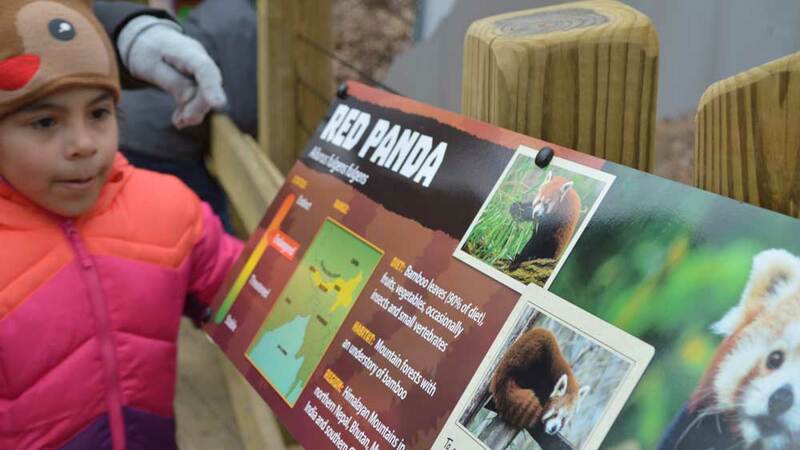 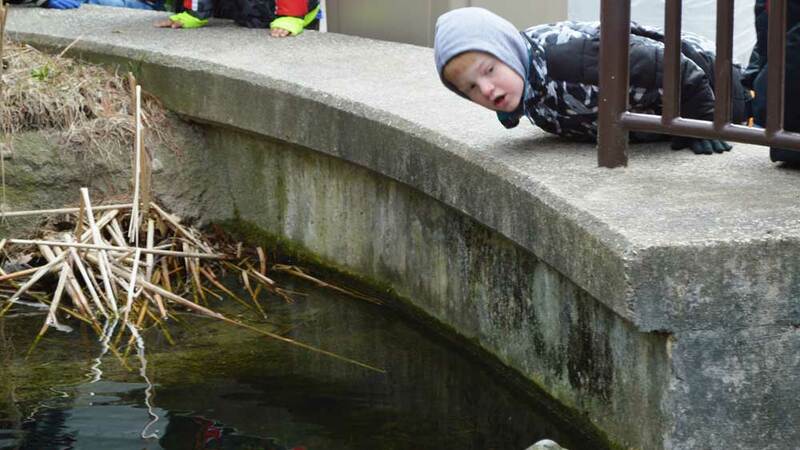 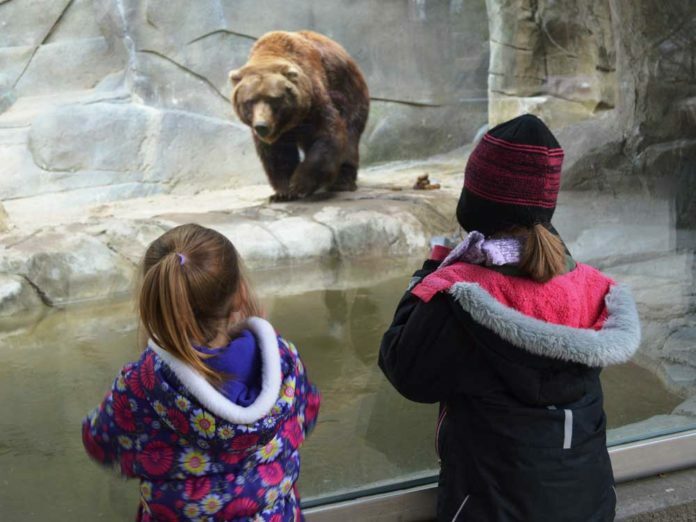 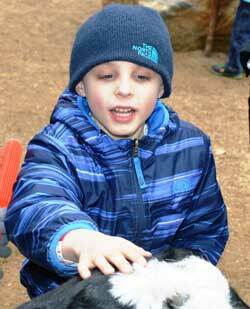 A Stoney Creek Elementary kindergartner visiting John Ball Zoo said “I could sit all day just looking at that bear sitting over there.” But zoo school students were serving as tour guides for some 125 kindergartners, so there was little time to ponder just the omnivorous mammals. 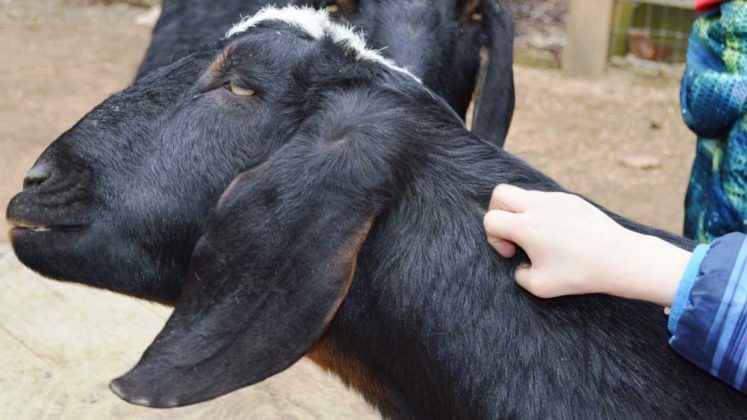 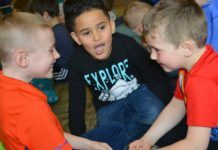 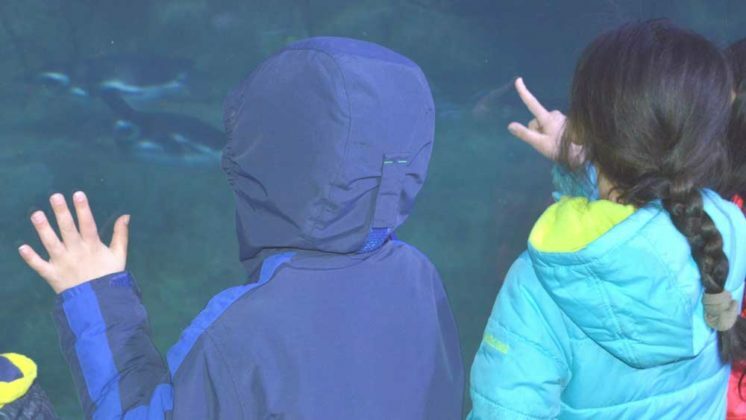 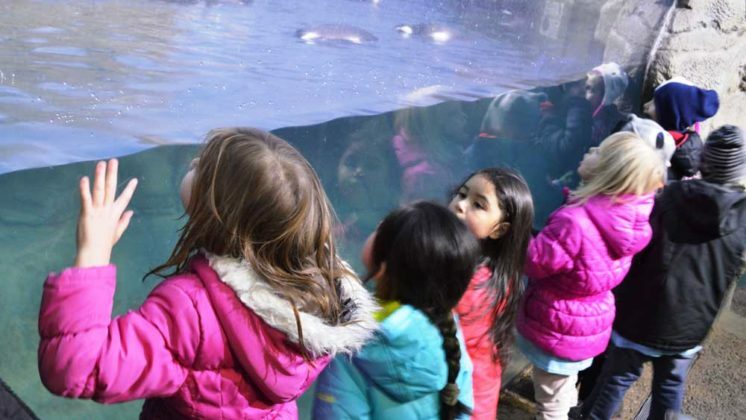 The kindergartners visit the zoo every year, thanks to grants from Target and Michigan Youth Arts that cover the cost of transportation and admission. 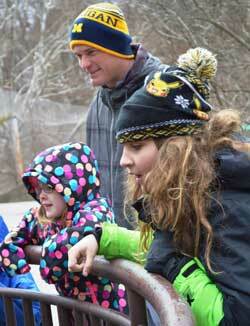 This year, admission to the zoo was free, so Target grant funds will be used for a visit to Blandford Nature Center. 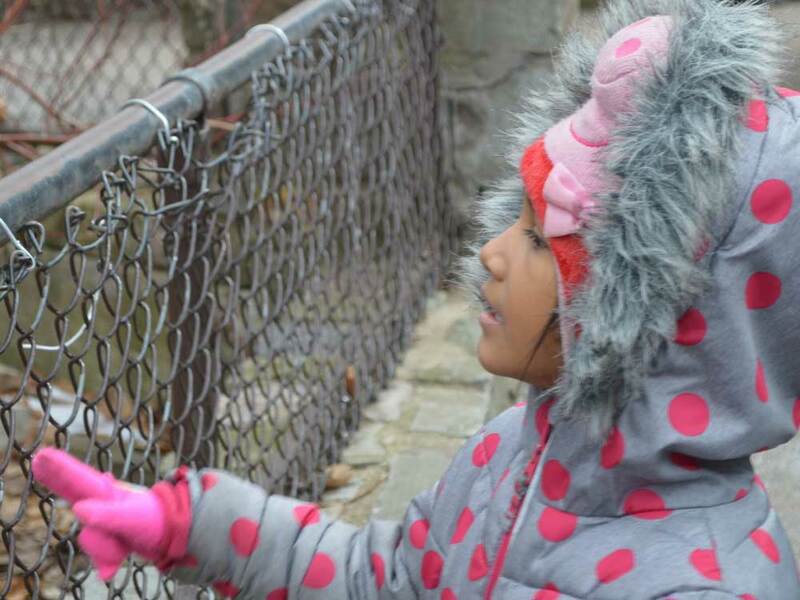 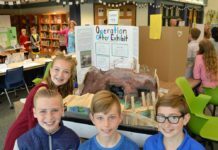 Teacher Kimberly Reynolds said her students research animals before the zoo visit and use what they learn to practice opinion writing, a standard of Common Core. 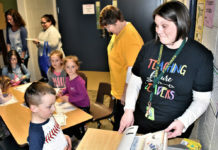 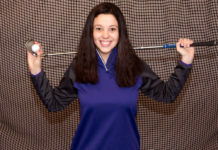 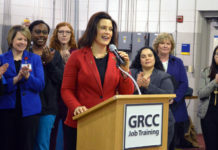 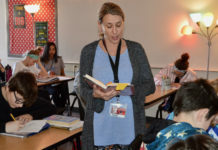 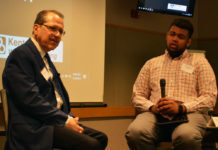 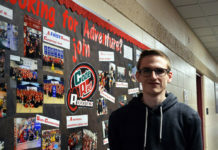 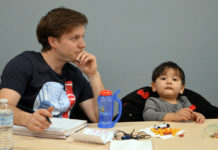 “At the kindergarten level, measuring student learning can be a bit tricky and will be determined by discussions held in our classrooms, as well as the writing pieces I plan to include as a follow-up to our trip,” Reynolds said. 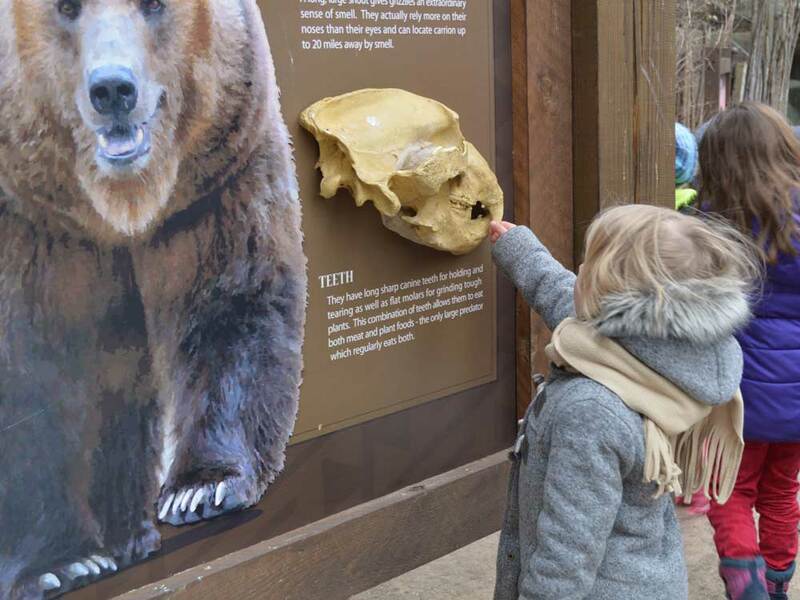 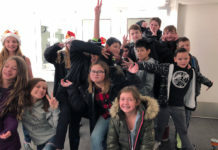 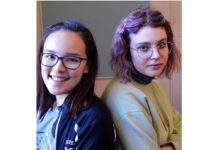 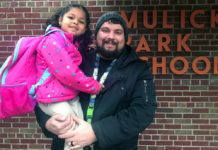 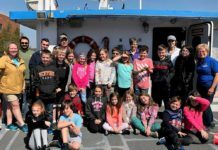 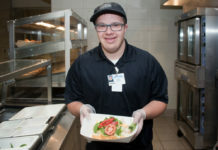 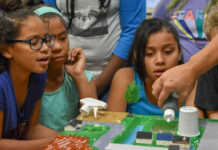 John Fordney, the zoo school’s English and environmental studies teacher, said his students who serve as tour guides appreciated the curiosity they saw from the kindergartners. 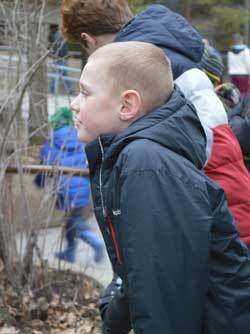 The older students learned a few things from the younger ones, too, such as how speedy kindergartners can be.